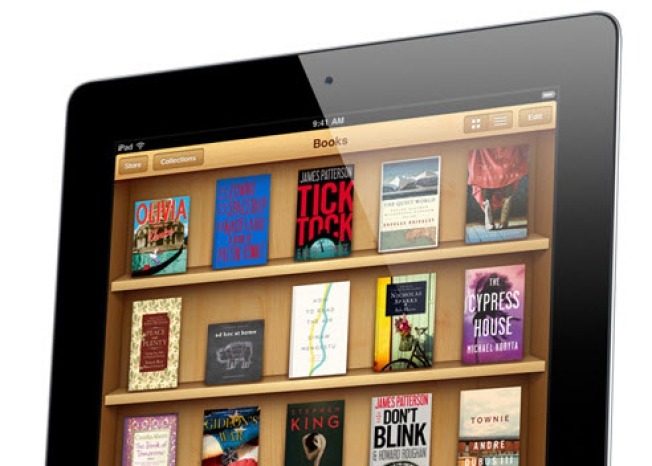 Reports say that Apple and five major book publishers may be sued by the U.S. Department of Justice for conspiring to raise e-book prices. Virginia consumers who might have overpaid for e-books will receive about $4.3 million from the partial settlement of a national lawsuit. Attorney General Mark R. Herring announced Wednesday the refunds are being paid out beginning this week to consumers who received notices after buying electronic books from some publishers from April 2010 to May 2012. The lawsuit was filed by 33 states against Apple Inc. and five of the nation's six largest e-book publishers. The publishers settled claims against them for a total payment of $166 million. Apple is battling claims in district court that it violated antitrust laws.